Sign Up to the Free My Keto 5 Day Challenge. Join us to lose weight and increase your energy by fuelling your body better with a Low Carb, Healthy Fat diet. 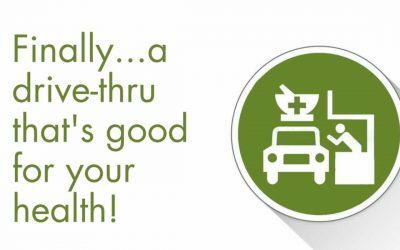 Your journey to better health starts right here. With our support, you can take control of your health through improved nutrition, supplements and lifestyle choices. We work with people who are committed to getting their health on track and living energetic, fulfilled lives. Whether you’re just starting out on your health and wellbeing path, or you’re wanting to take your fitness and vitality to the next level, our medical practice, compounding pharmacy, coffee hub and keto education clinic will help you achieve sustainable results. 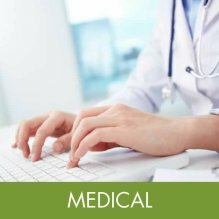 We are an Integrative and Metabolic Medical Practice experienced in guiding people to holistic health. Compounding medications since 1945, we are a leading compounding pharmacy serving Brisbane and beyond. 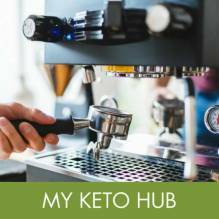 My Keto Hub is a unique, boutique Coffee Hub serving My Keto Coffee and hot beverages plus a small selection of cold drinks and snacks. 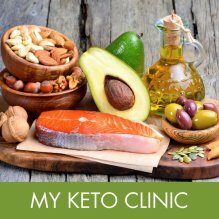 My Keto Clinic is a weight loss program designed to fuel your body better to reduce food cravings, elevate moods and increase focus and energy. 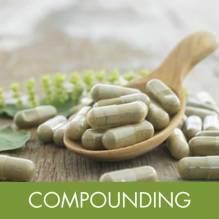 We offer compounding services to Pharmacies via our My Compounding Service Pharmacy Program. 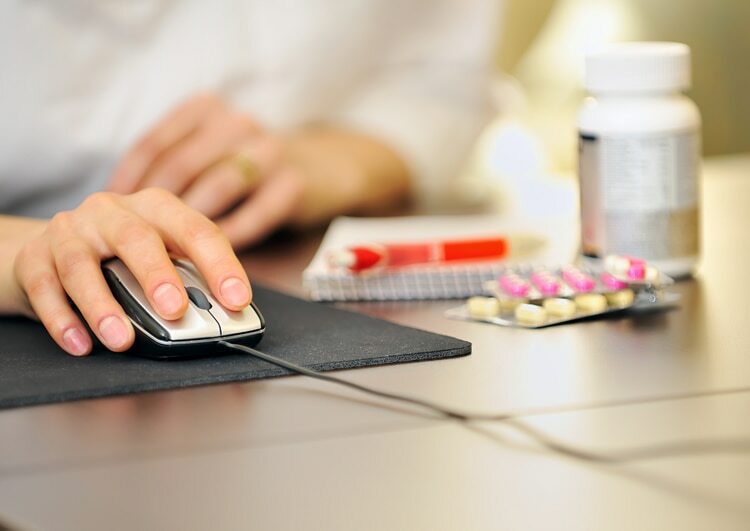 Register with us to offer quality and competitive compounded products as one of your services. 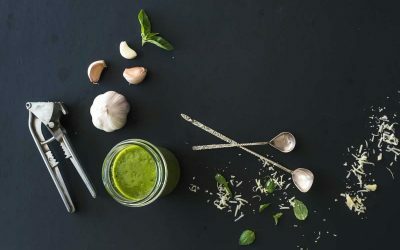 Sign up to our community to receive all our news, recipes, health tips and more. Thanks for signing up! We look forward to sharing our latest information with you!